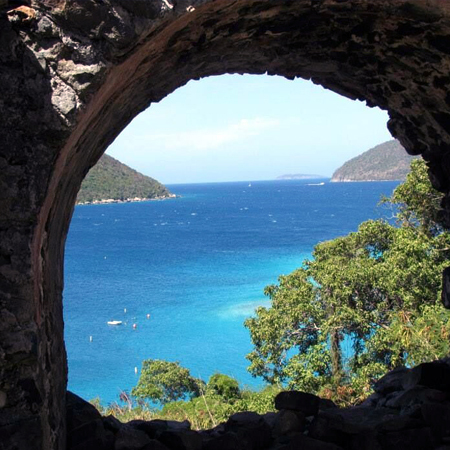 Explore the Virgin Islands with IYC aboard the #1 cruising yacht in the most popular cruising ground in the world! In our 40 years, IYC has earned a reputation as the premiere Virgin Island charter company, offering exceptional personal attention and unequaled yacht quality. 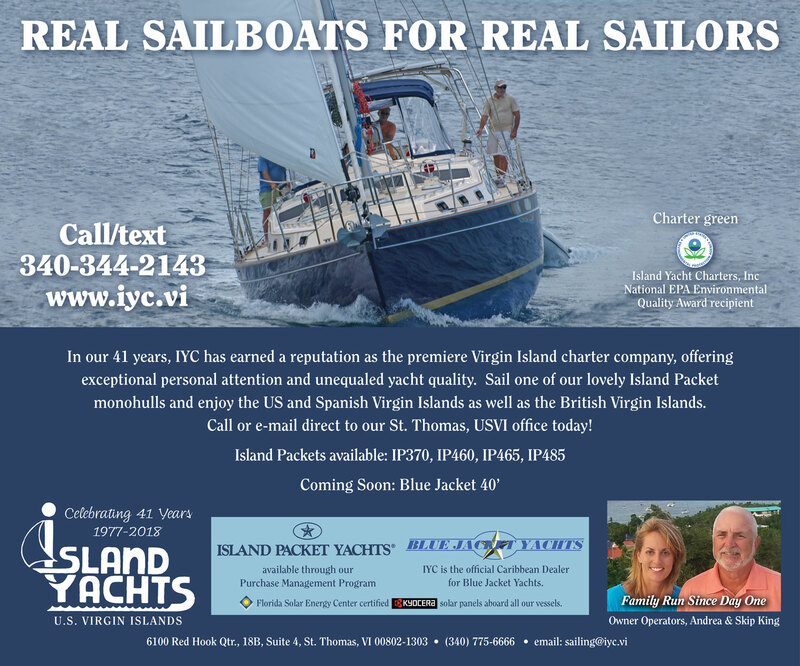 Sail one of our lovely Island Packets and enjoy the US and Spanish Virgin Islands as well as the British Virgin Islands. We take pride in the unique niche we have established in the bareboat industry primarily guided by the quality of our boats, our personal attention and the ideal fleet location in the U.S. Virgin Islands. There is no more relaxing way to visit the beautiful Caribbean than from your own, fully crewed, private yacht. Whether you're a first time sailor, or an experienced skipper, you'll enjoy exploring our island paradise in comfort and style. The Island Packet represents the optimum balance of quality, comfort, performance, ease of handling and price. These qualities combined with their unequaled resale value make Island Packets the ideal charter vessel. © 2015 Island Yachts, Inc. All rights reserved.